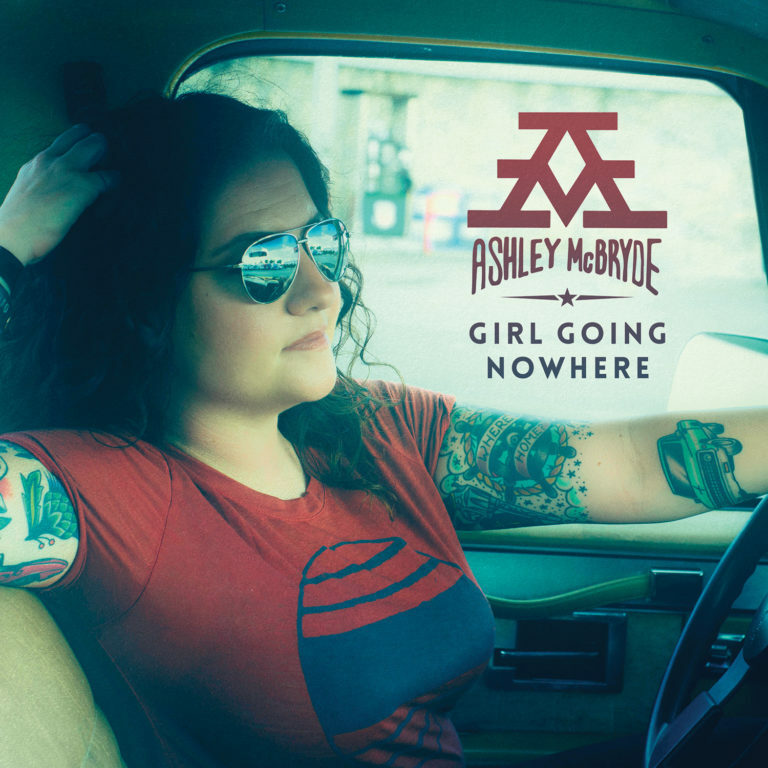 Ahead of the release of her debut album Girl Going Nowhere on March 30th and spanning from her performances at this year's C2C Festival, Ashley McBryde has offered an exclusive five track album sampler as an introduction to what listeners can expect to hear from her full-length release. 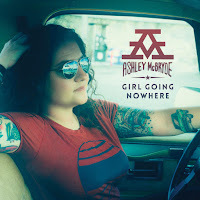 The sampler opens with the album's title track and if you haven't already heard any of Ashley's music Girl Goin' Nowhere makes you immediately wonder what else you've been missing. A heartfelt, soft track that leaves little space to hide vocally, the autobiographical track instantly draws you in with it's compelling melody, personal lyric and Ashley's impressive vocal. It's certainly a brave choice to open the album but it is a really touching moment within the album and just serves to show you how much of a talent Ashley McBryde is. Lead single A Little Dive Bar In Dahlonega is built around a subtler rockier influence but doesn't feel overpowering at any point. The blend of the instrumentalisation works well and generally Ashley's vocal sounds very comfortable (there is only a few instances that sound a little strained but that doesn't detract from the overall appeal of the track). Whilst I'm not sure that this will be one of the most popular tracks on the album it is still a strong, well thought out addition. Arguably the most compelling instrumentalisation on this sampler comes courtesy of Radioland. The track toes the line of being a little overpowering at points but generally I can imagine it will be a very popular track, in particular at live shows. The solid drum beat and electric guitar hook will have you taping your feet instantly and the Dixie Chicks' Goodbye Earl melodic style of the verses works really well alongside the rockier chorus and instrumental hooks. Radioland follows Girl Goin' Nowhere both in this sample and the album has a whole and the contrast actually works surprisingly well, showing two distinct sides of Ashley. Overall this sampler promises that Girl Going Nowhere is going to be a very strong album. Whilst some songs aren't as appealing as others, Ashley McBryde is certainly an intriguing addition to the country music scene and undoubtedly an artist to watch. I'm excited to hear the full release and would urge everyone to listen to this rising star. Ashley Campbell - "The Lonely One"